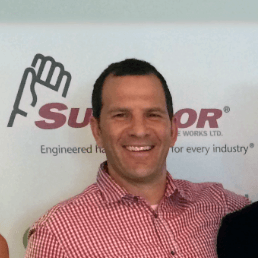 WebRanking’s James Svoboda and Paul Kragthorpe were in Philadelphia last month for HeroConf. 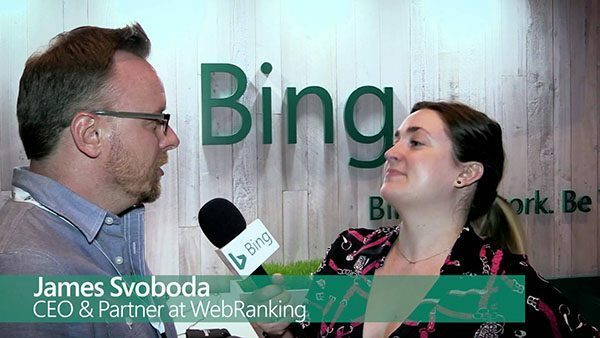 James presented on Landing Page Optimization and was later interviewed by Bing, getting his opinions on the converence. Watch the video. The whole WebRanking crew will be attending the 3rd annual MnSearch Summit in Minneapolis on June 24th. A quick peek at what’s trending now and in the near future that you might want to start planning for. Do you have any official summer sales that you need to prepare for? Make sure to let us or your marketing team know. Let’s all have the best summer ever! Hey mother’s aren’t the only important ones! We dad’s get some praise too. So don’t forget about your Father’s Day sales and more importantly, don’t forget to call your dad on June 19th! Google has been testing changes to its search engine results page (SERP) layout for quite some time. 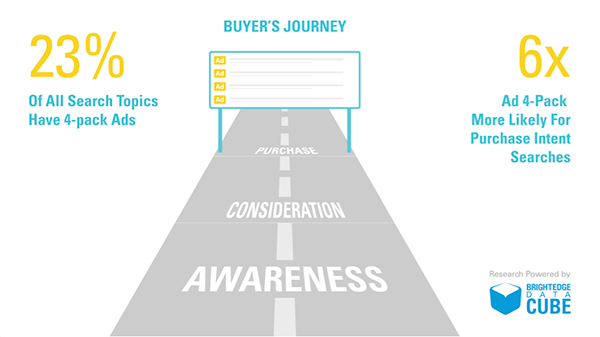 Searches indicating purchase intent are six times more likely than all other searches to display this four-pack of ads. Last year, Google started using mobile-friendliness as a ranking signal on mobile searches. As a result, we recommended, or manually updated most of our clients to mobile friendly websites. 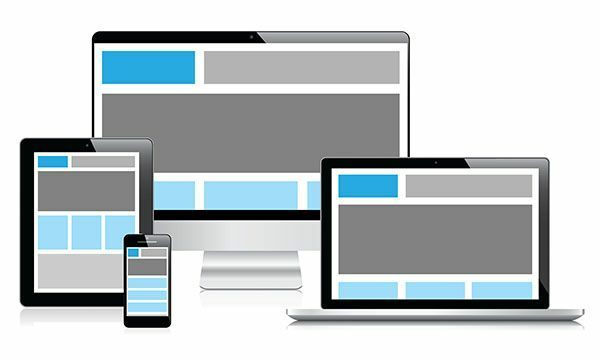 If your website is still not mobile-friendly, now’s the time to take it seriously. Google has significantly increased the width of the column in the main search results column, impacting everything Google displays in that column. 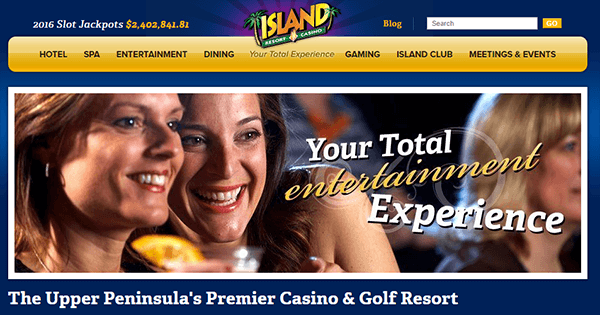 WebRanking has been working with the team at Island Resort & Casino Since March, 2013. We have managed their SEO, PPC, and Social campaigns. An awesome client to work with. They’re working hard on getting their new Drift Spa opened, and we’re currently helping out with a redesign of their Sweetgrass Golf Club website.